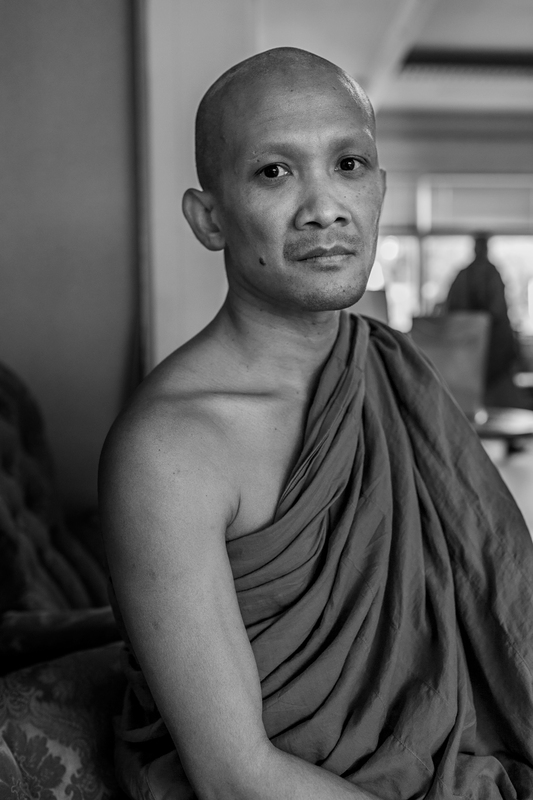 A thai buddhist monk in a buddhist temple in Gothenburg. This gentle man was very interested in photography and asked me many questions about my camera. At the time I did much more professional work so my camera was a brand new Canon EOS 1Ds Mark III, a ginormous hunk of metal. I hope all is well with you and that you are realising all your dreams. It seems impossible for me to post often and regularly. You have to apologise me for that. But, it’s better to post something sometimes rather than never, don’t you think? 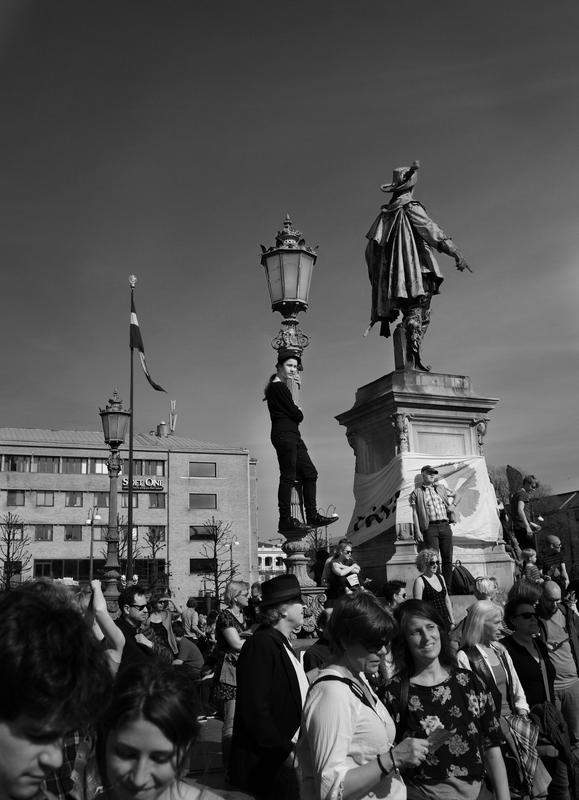 In this post I am going to show you some general impressions of Gothenburg. Trust me, just because I categorise these impressions as general, it does not mean that I have not put any effort in the collection or editing of these images. My back is soar from sitting in front of the computer for so long at a time. My wife had to massage me for an hour because of the pain. I feel much better now, especially since the collection and organisation of this new series is done. However, only the first set that I am posting now is edited and ready for the web. This series is divided in three sets and the theme is quite general, as mentioned earlier, but like most of my other post it has to do with human behaviour and environments. Emotionally, this series has an roller-coaster effect on me…it has its dark moments but there is also light. Like everything else in this world. The photos has come about from me just wondering around with my camera, like I mostly do (and enjoy doing). As you will probably notice when viewing the images, my intention has not been to show you the obvious and unquestionable, rather I would like you to think a little bit about what is going on in the images. Make up your own stories, if you please. What kind of place do you think Gothenburg is? What kind of people is living there and what are their interests? My images will of course answer non of those questions objectively. They only represent the photographers subjective categorisation and perspective. You have to be the interpreter and paint them with your imagination. I hope you enjoy the images and have a great weekend. Here is the third and final set of my dedication to the city. As all of you, my intelligent friends, probably already understand, is that the collection is biased. Everything in Gothenburg is not always nice and romantic, but I just wanted to focus on something positive… There is too much negativity in our societies. Everywhere I go in the world, it’s the same. Please people, let’s love and respect each other. Also, I believe that any experience is subjective, so any place in the world could potentially be the most romantic place in the world, why not Gothenburg, and therefore the bold title! Please people, try to understand; if we take war and hate out of the way of how we imagine a beautiful society to be, there would be no more of the things we witness in the news every night. and I wish everyone a fantastic new year!!! What can I say…I am currently going insane from not being able to work more with photography. I have tried to pull myself together to be able to post these sets of photographs. I have been waiting to do this series for a long time. and to love, just love, love each other, love the other, love yourself, love your brother, love your mother, love life, love the people, if you love everyone and everything; how can you go wrong? 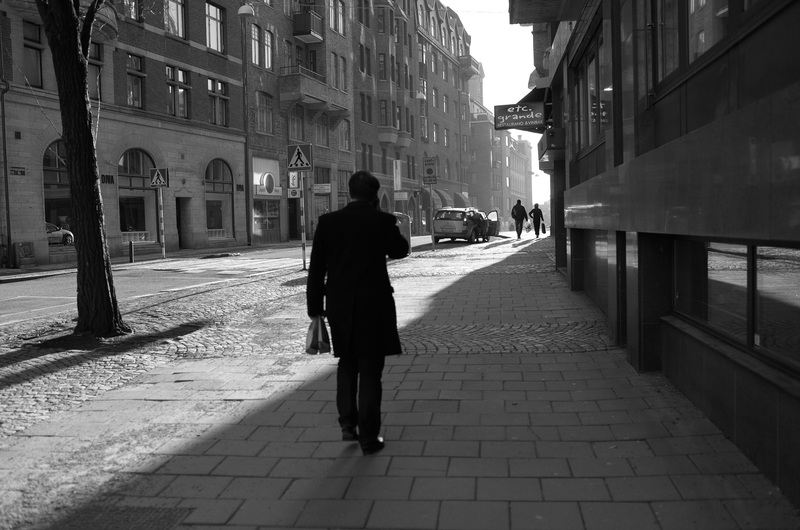 I have not lived in Gothenburg all my life, but for the most part of it, and now I am moving. I guarantee you that if you come here, you will find love, love for the city. The city inside the garden, with the big river in the middle, thats what Gothenburg looks like. And for those of us that enjoy the art of photography, the city offer amazing perspectives. Man talking on the phone. Kungsgatan, Gothenburg. Crowd listening to politicians speak at May 1st festival in Gothenburg, sweden. 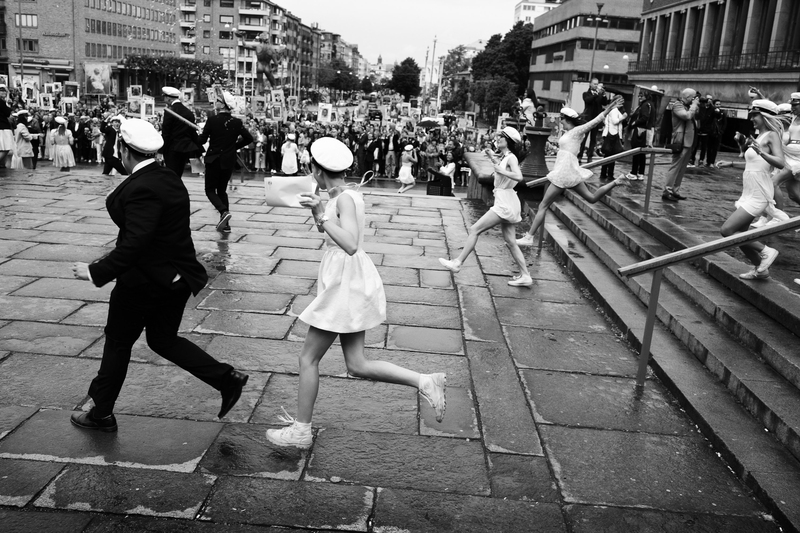 Young students celebrating graduation in Gothenburg, Sweden. All the images and text on this blog are the intellectual property of © Anton P. Zoghi. No images or text may be copied without a permission from the author.